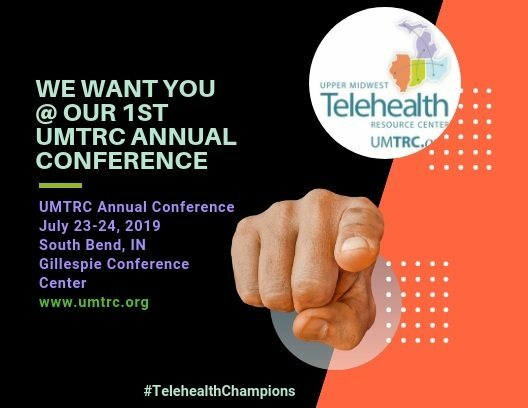 The National Telehealth Technology Assessment Resource Center (TTAC) aims to creat better-informed consumers of telehealth technology. How do you select the right equipment for your telehealth program? This presentation from the Alaska Native Tribal Health Consortium guides you through the process.